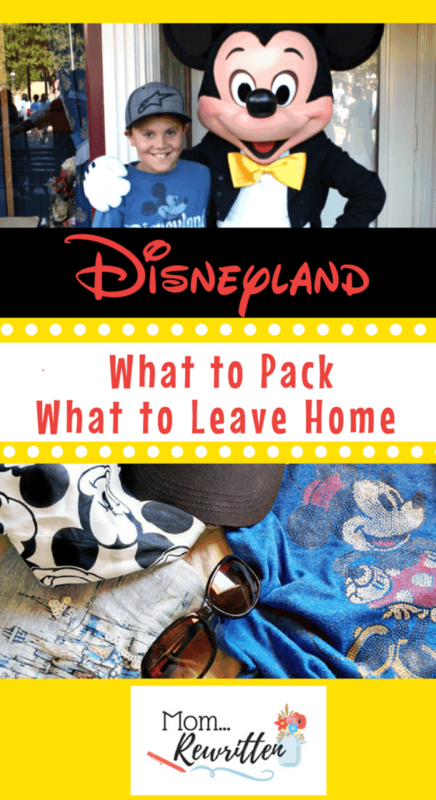 Do you know what to bring to Disneyland…and what you should leave at home? 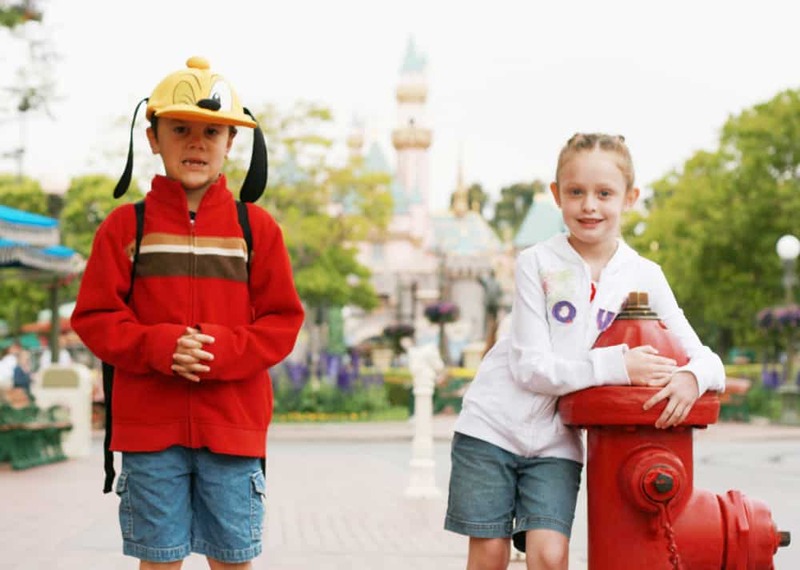 These are the the “must-haves” for an enjoyable day at Disneyland! 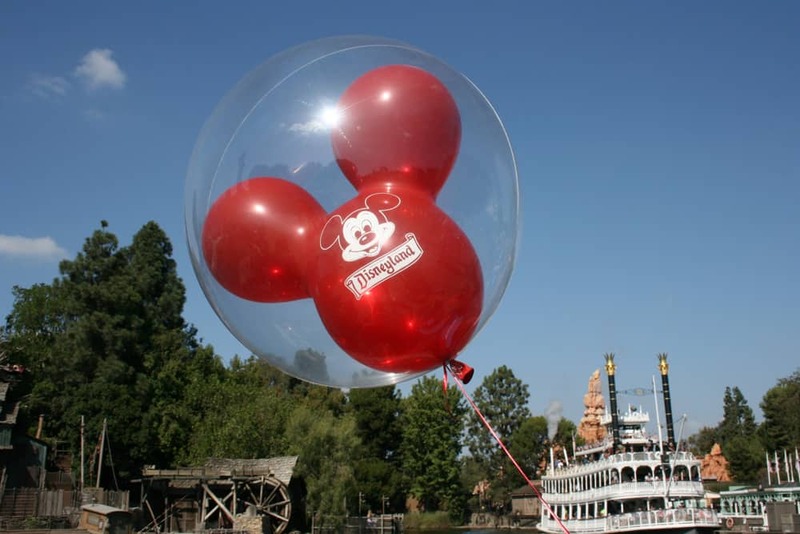 You can always buy some of these things in the park if you forget them, but it will be at a premium price, so it’s best to remember to pack them on your own. 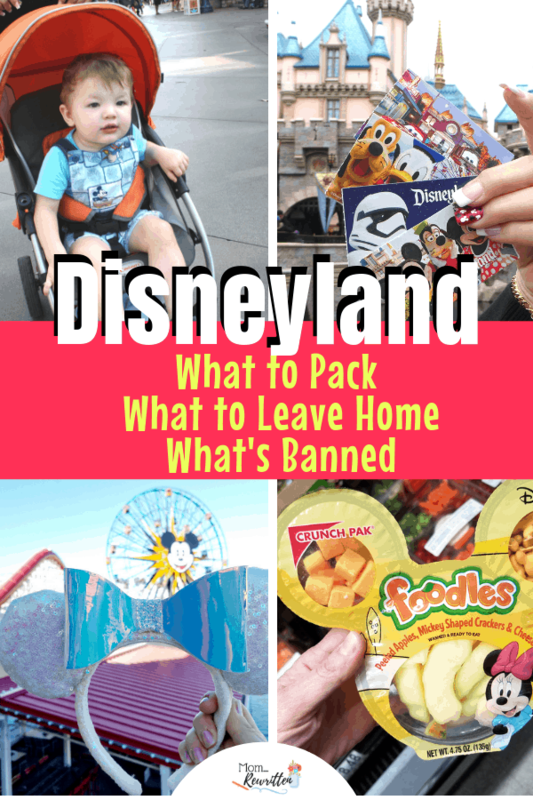 And don’t make a mistake and bring any of these banned items at Disneyland! 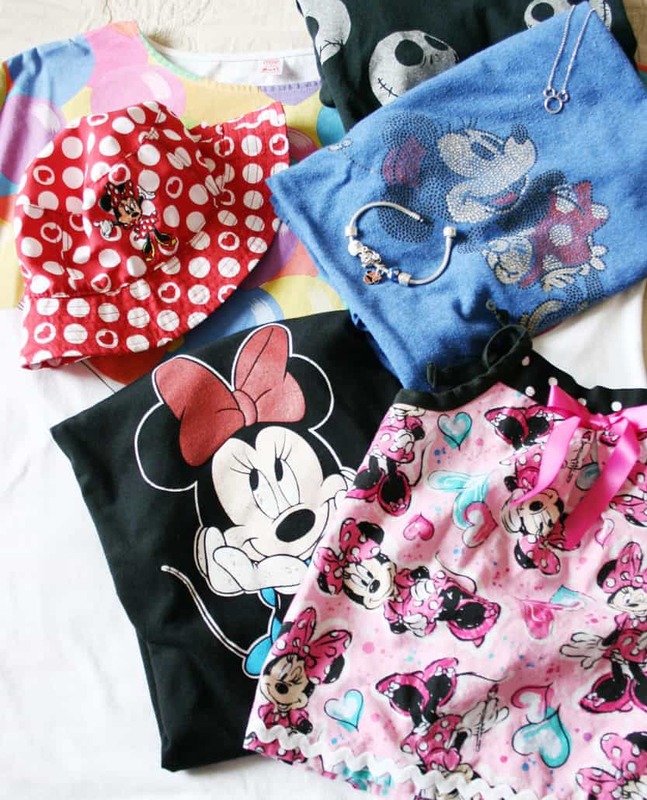 Keep reading for the best Disney packing ideas. 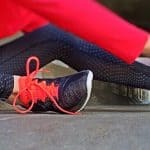 Please note that I include affiliate links in this post. Clicking through and purchasing helps me in a small financial way, thank you! 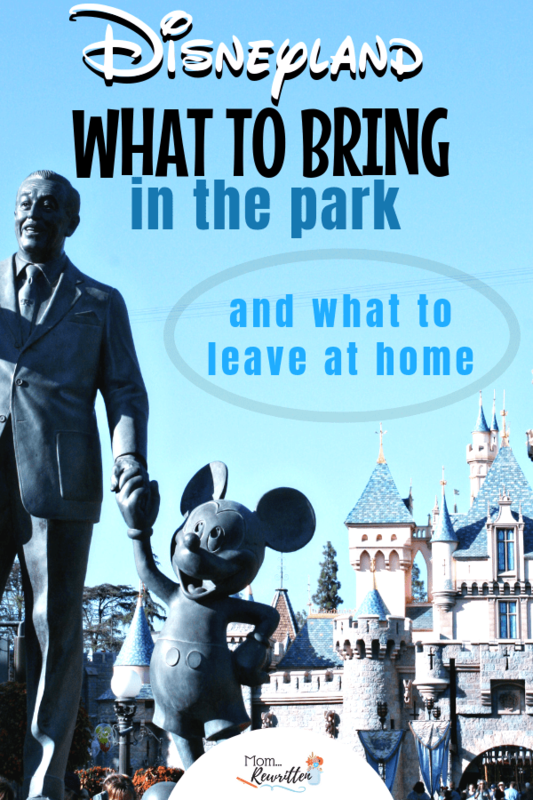 What to Bring to Disneyland? What Do They Sell at Disneyland? Some of these items are available for purchase at Disneyland which may make you wonder what to bring to Disneyland. While a few items on the list aren’t available for sale inside the parks, most everything else is. However all things come at a price and the cost will be significantly higher inside the parks. 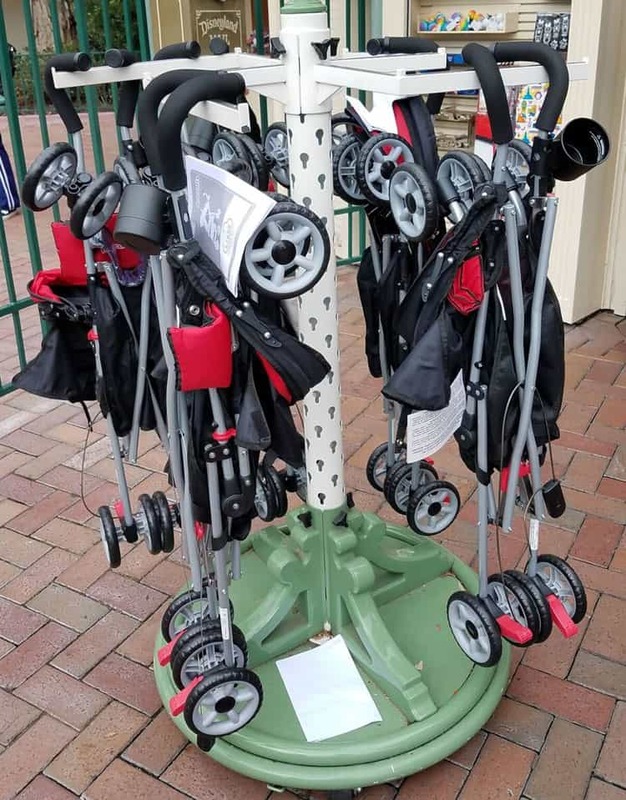 Yes, strollers are for sale in the parks but they are pricier than at a regular store. 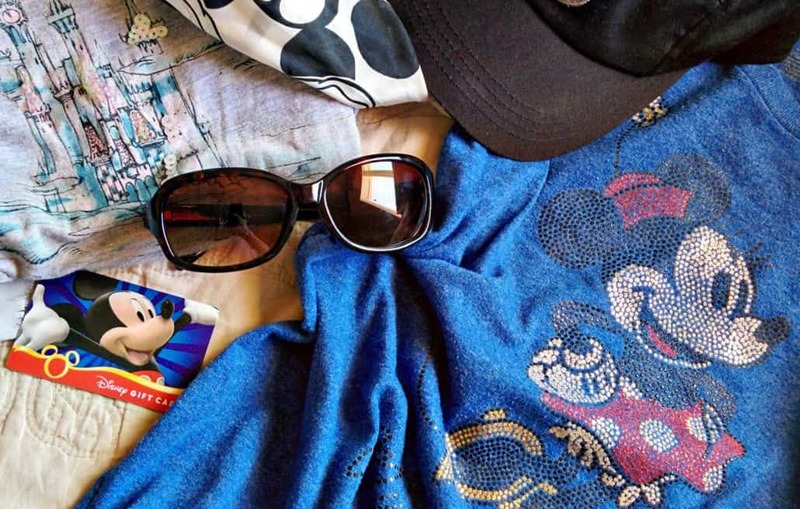 Before packing your Disneyland trip bag, be sure to assess your needs for the day. If you’re planning to return to the hotel midday, you may be able to skip on packing a day’s worth of snacks. You don’t want to be shorthanded once in the parks. However, you also don’t want to be lugging around a heavy bag of stuff that you aren’t going to need either! Consider renting a locker to store essentials for the day until you need them. 1. Bring Your Tickets with You! 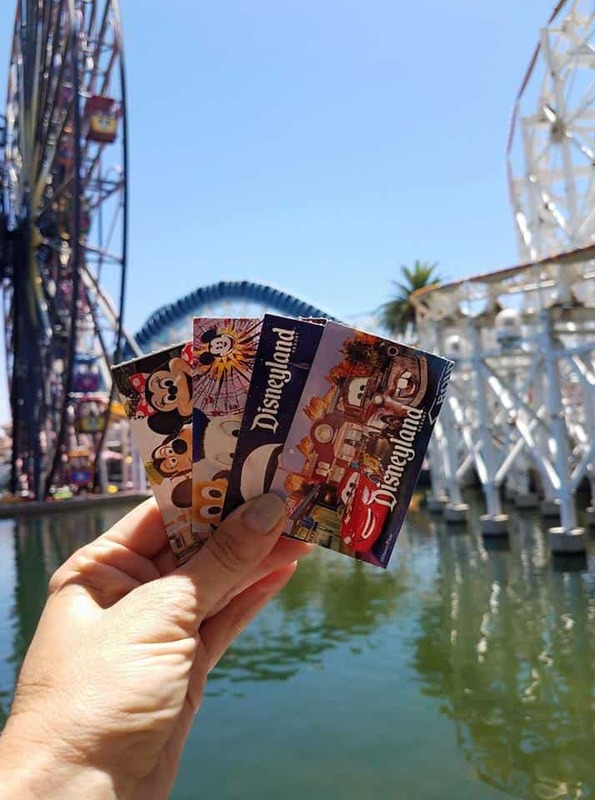 Always pre-purchase your tickets on the web first so you can skip the long lines outside the parks and go straight in! 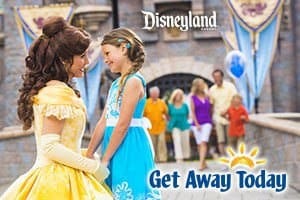 I recommend my partner Get Away Today for Disney Park tickets. You’ll save a few dollars and save time standing in line at the gate. 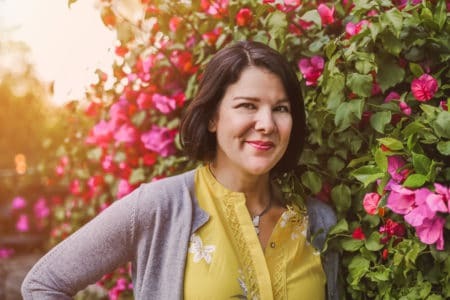 They are even offering my readers a vacation discount as well as vacation layaway! 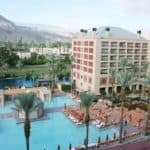 Use the Promo Code REWRITTEN on Get Away Today and receive an extra $10 off any 2-night or longer Southern California package. (Hotel and 2 ticket minimum purchase to qualify for the discount). Southern California weather can be unpredictable. We might have pouring rain in January or it could be 85 degrees! Check the temps online before your trip to know what to expect. Even if it’s warm in the daytime, the night can get chilly. Bring a lightweight jacket to tie around your waist in case you need it. If your phone camera isn’t the best, capture those priceless Disneyland memories and bring in your “real” camera. This would also include batteries (or a charged up battery) and a second memory card. If you don’t want to bring in your camera, there are other ways to get photos. Throughout the parks at Disneyland there are Disney photographers ready to take your picture in all the prime locations in the park (like at the entrance or in front of the castle). At the first stop, they will hand you a PhotoPass card, a scannable card that you will present to each Disney photographer you meet on your trip. Don’t lose the card! You will use this card to view, edit, share and purchase your photos online once you get home. Or you can use the Disneyland app on your phone to manually enter the code or the PhotoPass photograph can scan them in. Disneyland photographers are always happy to take pictures for you with your own camera too! 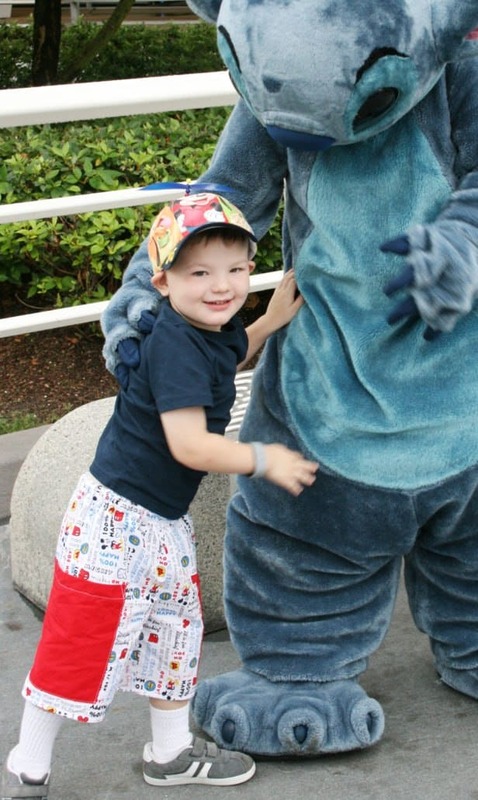 Check out my post on getting the best family photos at Disney. A Disneyland PhotoPass photographer took this shot with my own camera, for free! Choose a bag that you don’t mind carrying around all day. I have a Baggallini I can wear crossed over my chest. I slip my ticket right into the front pocket. The bag is waterproof, lightweight and holds everything I’ll need. Anything else goes into a backpack that either one of the kids wears or it goes into a rented locker. 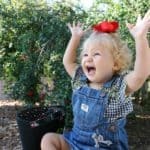 If you have a little one, consider one of these helpful Skip Hop backpacks with removable harness tether. 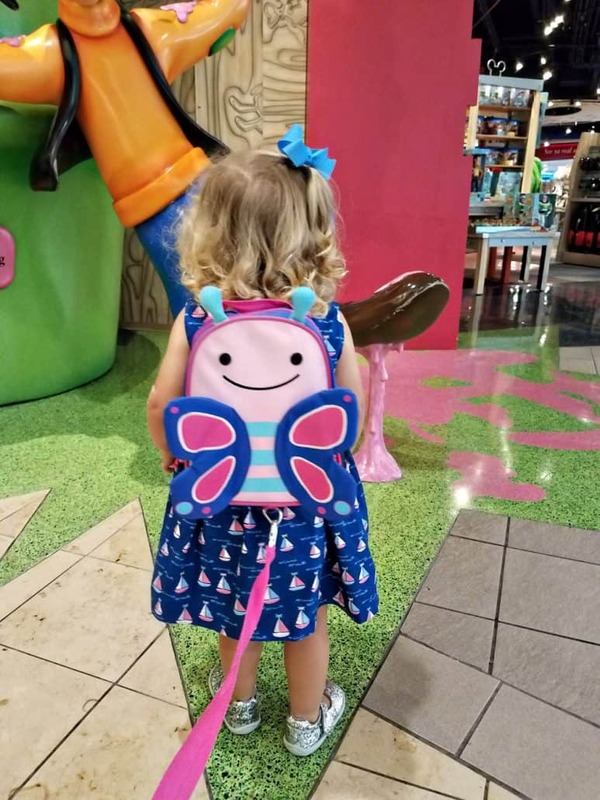 This backpack is the perfect size for a toddler to carry a few diapers, wipe packet, bib and even a few toys. The strap has a loop to go around your wrist so that kids stay close. 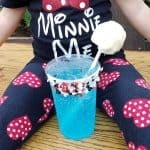 Can you bring your own food to Disneyland? Yes! If you stick to the rules (no glass, no alcohol, no fast food), you shouldn’t have any issues taking outside food in at Disneyland. Obviously don’t be bringing in anything that will spoil without refrigeration. 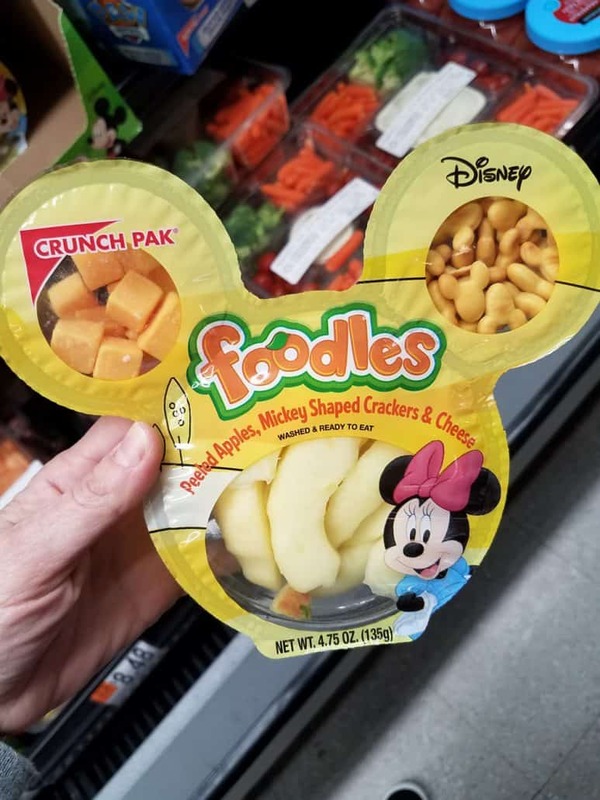 Found these Foodles at the local grocery! Cheaper than snacks in the park. Packing your own simple sandwiches, beef jerky, fruit and pretzels can save you big money. There is a Picnic Area outside the parks at Disneyland if you want to purchase food at the Downtown Disney District and eat it before going into the parks. My husband packed all of the snacks in the photo below on our last trip. 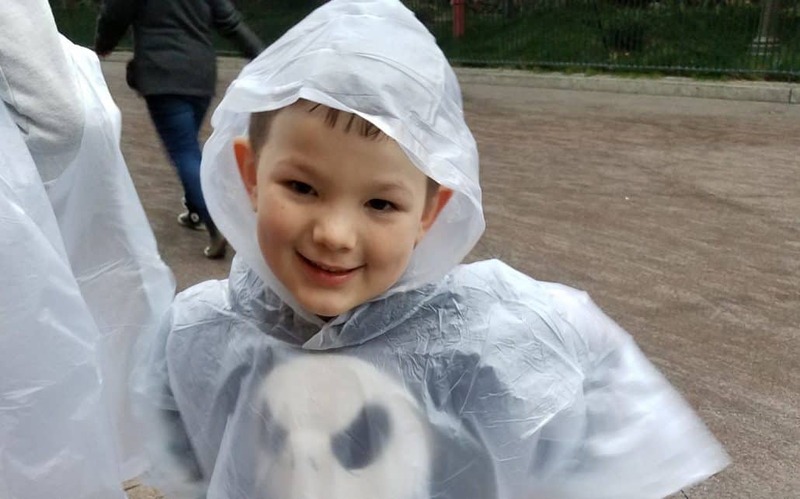 He used a chill pack and an insulated bag to keep the food cool and we were able to snack like royalty on healthy and budget-friendly snacks inside the park! 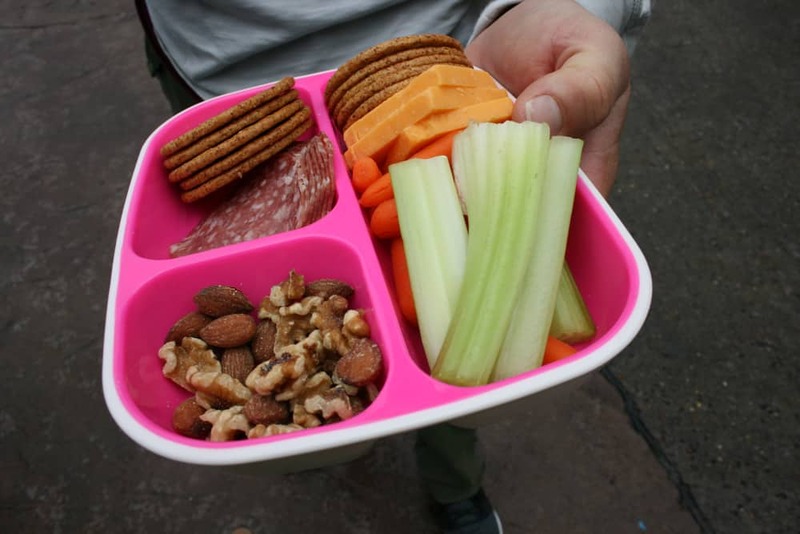 Our packed-in snack arrangement of crackers, salami, mixed nuts, cheese, carrots and celery! 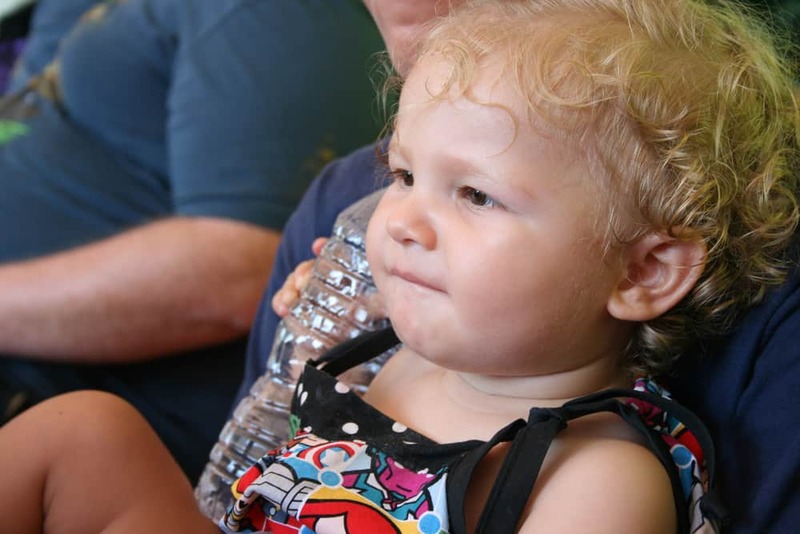 Disney parks will allow each guest to bring in bottled water for hydrating. They can be new and sealed bottles full of water or bring empty bottles that you can fill with drinking fountain water. If your hotel room is very close you could run back there to change if you wish. I’d definitely pack in at least a second shirt. I also usually bring an extra pair of shoes. I tend to start off with tennis shoes and when my feet get achy or swell a little, I’ll move to sandals. Perfect to hold wet or dirty clothes. Ziplocks are ideal, as they can be sealed up. Bumkins even has Disney print wet/dry bags. 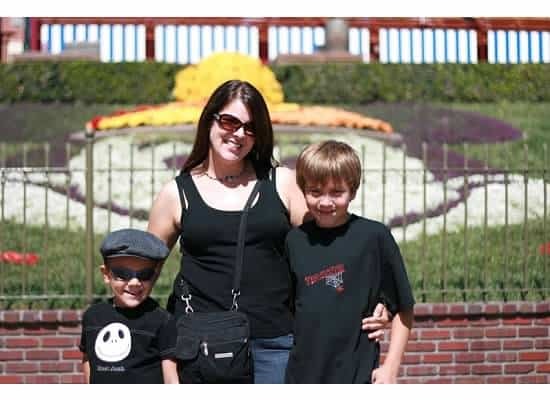 Both my husband & I had dead cell phones by 5 pm on a Disneyland trip a few years ago. We’d been texting each other when we were separated, snapping photos and posting to Facebook all day. Our poor cell batteries were drained and we hadn’t brought anything to recharge. I bought a cell phone battery charger for the next trip and it was fantastic to have a fully charged battery at the end of the night. If you don’t want to carry a cell charger, consider purchasing a Fuel Rod. They are available for purchase inside the Disneyland parks, however they are less expensive to buy initially at places like the airport. There are many Fuel Rod machines at the Disneyland parks. Simply drop in your used Fuel Rod into the machine and a fully charged one rolls out, ready for you to use! You will need your own charging cord so don’t forget to pack that in with you. 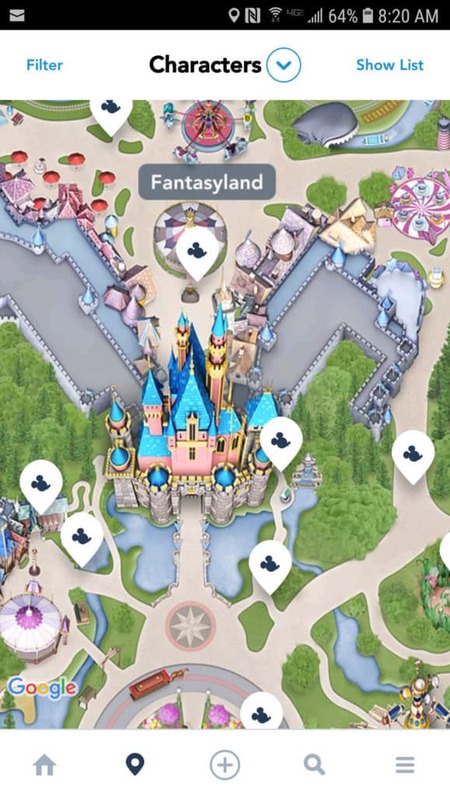 Using the Disneyland app is a must, but it will drain your battery fast! Apply frequently. Vacations with sunburns are a big bummer! Bring a lip balm with SPF too. 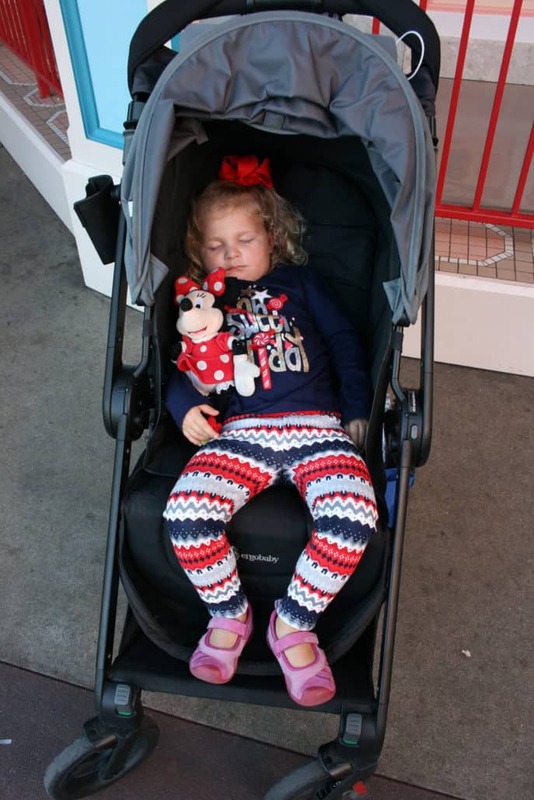 There are strollers for rent in the Disneyland parks, but I have always liked having my own because that walk back to the car or hotel at the end of a long day can be awful when you’re trying to carry a sleeping child (and you are already tired yourself!). 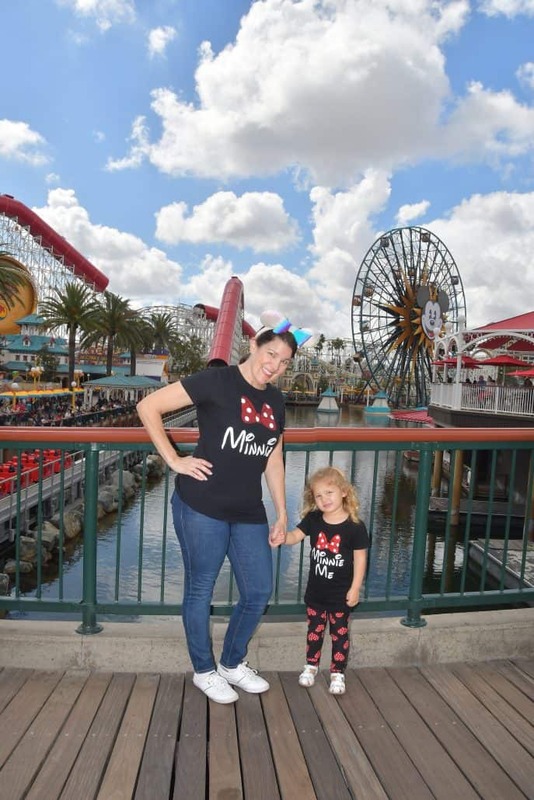 Choose a stroller that is comfortable, reclines and folds compactly when getting on rides like the Monorail and Disneyland Railroad. Using the basket underneath to store daytime essentials is awesome too! 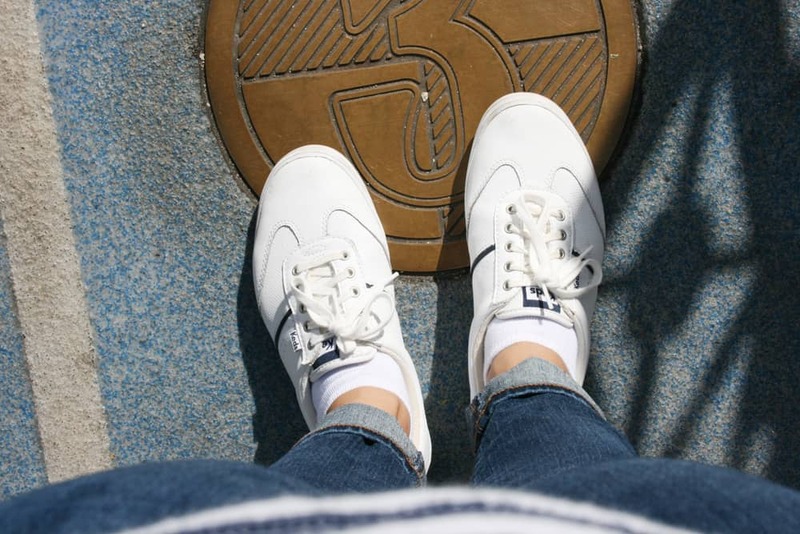 If you’re going to Walt Disney World, I highly recommend my travel partner, Kingdom Strollers. They will deliver and pick up directly to your resort hotel! It was great to have the stroller at the parks and resort but not have to deal with it at the airport. The bright sun can make everyone a bit cranky…and squinty. 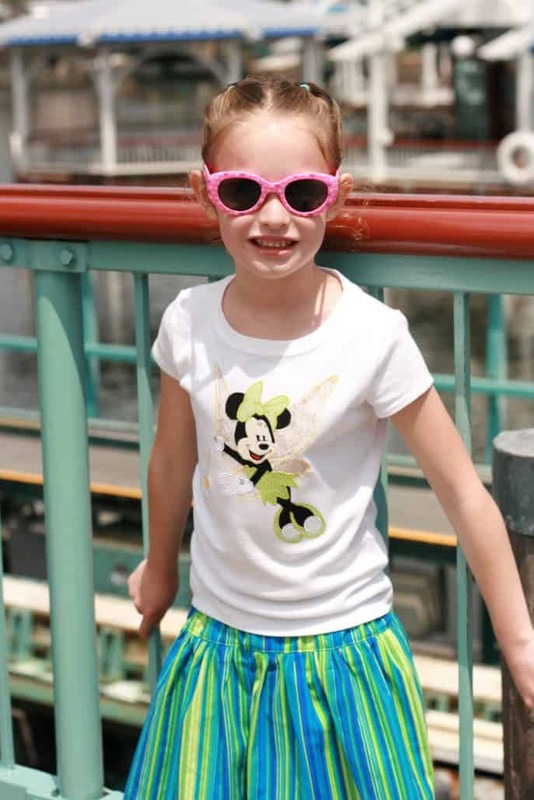 Save yourself a load of cash and buy Disney souvenirs before your trip! The mark-up in the parks is high and you can often find similar items in your stores at home. Yes, there are some exclusive things like mugs and shirts that you’ll only find inside the Disneyland Resort. But for items like glowing toys, kid’s clothing and stuffed animals, buy them before you travel. Choose a hat with a nice brim to protect your face from sun. 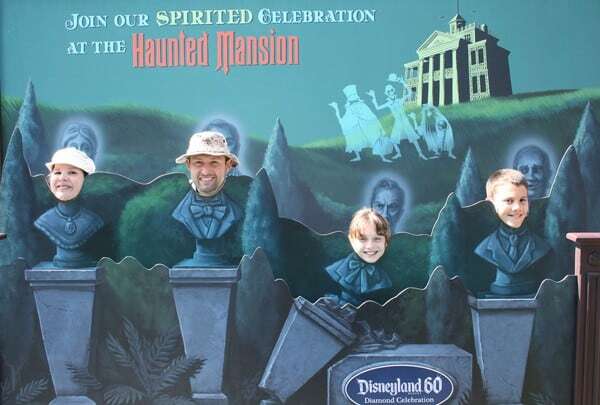 However if you forget a hat, this makes a good souvenir to buy in the parks. Always nice to clean up before you eat that bucket of popcorn and then wipe your face down after gnawing on that giant turkey leg! You won’t find it for sale anywhere in the park so if you have to have it, bring it yourself. 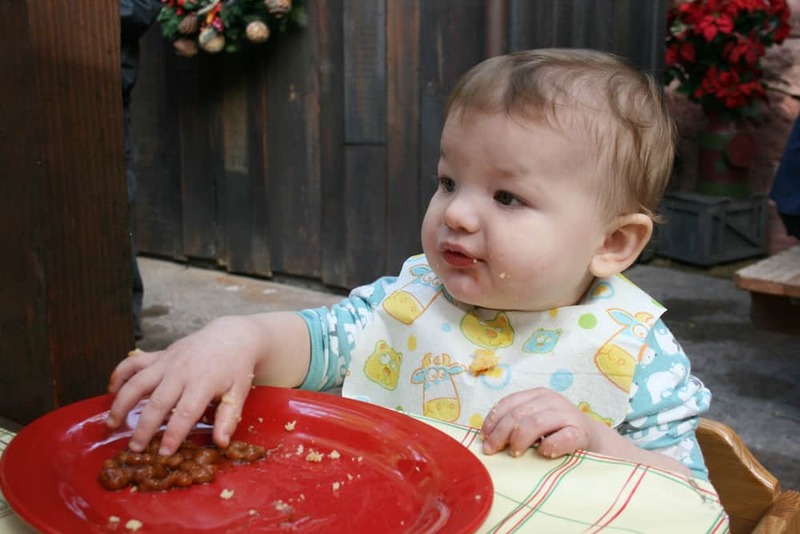 Napkins won’t effectively clean up this mess…pack some wet wipes! Don’t rely on buying diapers & baby food in the park, bring your own with you. At Disneyland and Disney California Adventure park, make sure you stop in the Baby Center. There are high-chairs, rocking chairs, quiet nursing areas and even teeny-tiny toilet stalls for toddlers that are potty training. 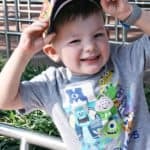 READ MORE: “What Can Babies Do at Disneyland?” for more information about taking a baby to the Parks and What’s In my Disney parks Diaper Bag? I’ve visited Disneyland First Aid for Ibuprofen when I’ve felt pain coming on and I’ve forgotten my medication at home. Of course I get a headache just looking at the Mad Tea Party ride so I usually try to bring my own pain reliever! First Aid can even give you an ice pack or bandage up a wound. I can’t tell you how handy it is to have a few antacids stored in your bag when indigestion flares up after eating a diet of corn dogs and Mickey ice cream bars all day. Also, if anyone in your group suffers from motion sickness, consider getting a prescription for the medicated patch. I suffer from motion sickness myself and the patch is perfect for me (it’s a small medicated sticker that goes behind your ear for three days of coverage). Use caution in choosing motion sickness tablets as many of them will cause extreme sleepiness! If there is a chance of rain, bring an umbrella that folds up very small when not in use or purchase a rain poncho (I’ve heard you can get decent ones at the 99 cent store). Southern Californians are more of the umbrella-type than poncho wearing-type. However the poncho does come in handy when going on water rides! AS OF MAY 1st, 2019 – Strollers that are greater than 31” in width and 52” in length will be prohibited. Stroller wagons will also be prohibited. AS OF MAY 1st, 2019 – Smoking will not be permitted inside either theme park, in the esplanade, and in Downtown Disney District. Any trailer-like object that is pushed or towed by an ECV, wheelchair or stroller – Note: Guests are not permitted to pull items behind them. Any item that requires a Guest to pull it behind him or her, including a stroller, is not permitted into the theme parks. 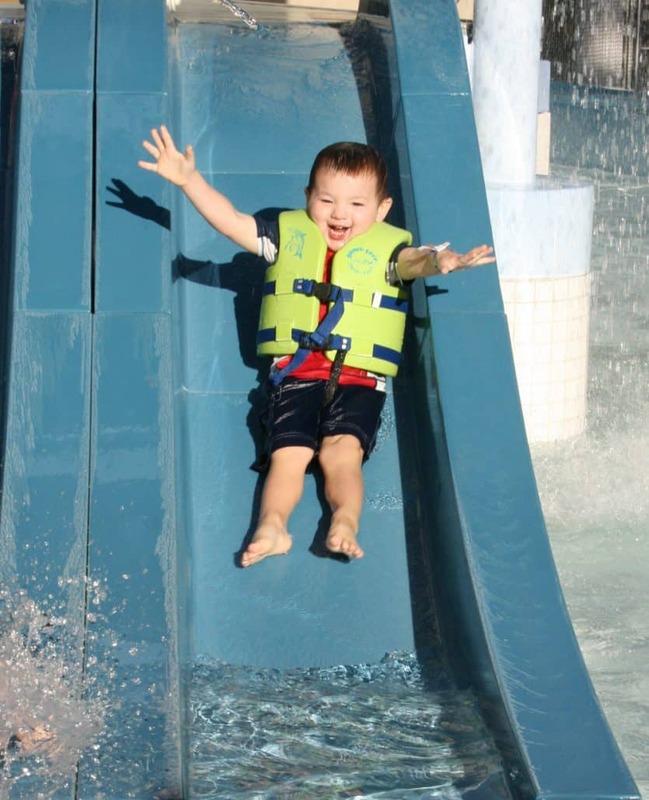 Floatation devices are available at Disneyland resort pools so you can leave the floaties at home! Coolers larger than 6-pack sized are not permitted into the theme parks. 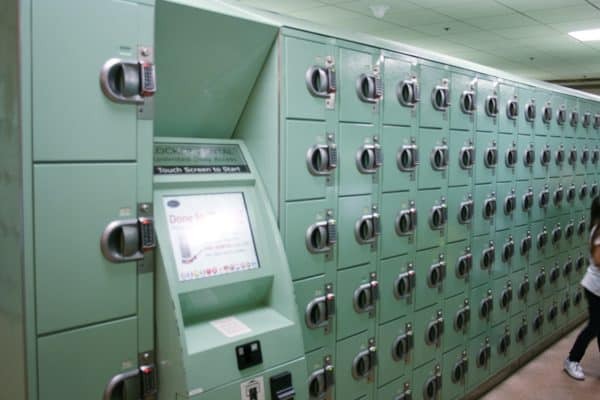 – Note: Guest can store coolers up to 18″ wide x 25″ high x 37″ deep in rentable large lockers located outside the Disneyland Park Main Entrance. Lockers are not refrigerated and availability is limited. Guests who need to refrigerate medication may do so at First Aid. Exceptions may be made for special dietary or religious needs. 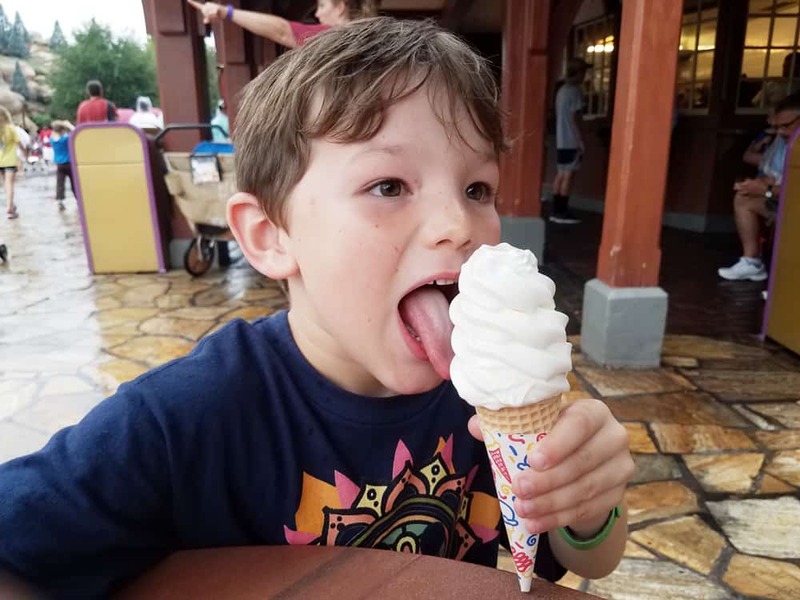 What are your amusement park must-haves? Anything you’d like added the list? 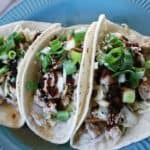 Great post Julie, lots of great tips! Yes, those cool nights can sneak up on you in SoCal! I’m a Southern California native and have purchased my share of gift shop sweatshirts when I neglected to pack on from home!